Stratega Poland is very pleased to let you know that we are exhibiting at the Insight Show 2016 this week with Five Research. The Insight show is one of the best even internationally for market research companies and final clients. Our booth is conveniently located next to the restaurant area. Stratega Poland is a top agency for fieldwork and data collection needs in Eastern Europe. We are the fastest growing market research company in Poland. 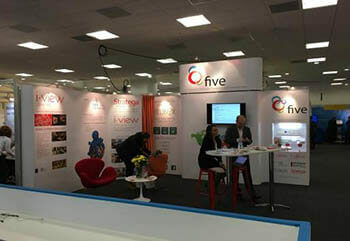 Five Research includes qualitative and quantitative market research fieldwork suppliers: Fieldwork Network International, i-View London, Viewpoint Europe, Estudio Silvia Rocca, Fieldbox and i-view Warsaw and Stratega Poland specialized assisting clients with all their market research needs in Poland and Eastern Europe. “We are happy to be exhibiting here with our partners from Five Research. 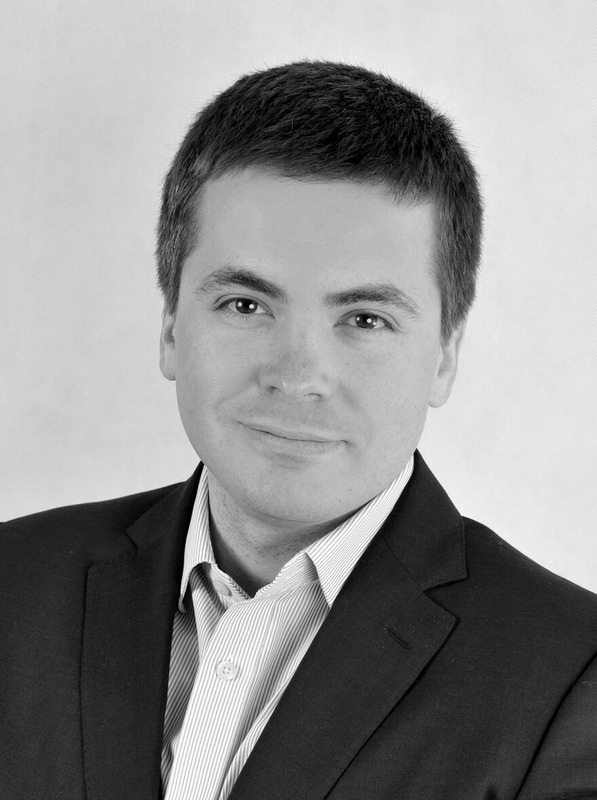 It is a great way to meet with existing market research clients and develop new relationships” Lukasz Wdowiak at Stratega Poland. Magadalena Remba from our viewing facility i-view Warsaw is also attending.